Last time she got five of them at once. When I saw them, they were still sitting around, trying to imagine a folded sheet of paper. Once you finish the last fold, you pick a straight line and cut along it, through all layers of the folded paper. How many pieces of paper will you have at the end? The first line contains a number n (1 ≤ n ≤ 105) denoting the number of folds. The last line describes the cut. To make your life easier, the cut will never pass through a corner of the square. As it can be shown that the number of pieces does not depend on the exact points where the cut intersects the sides of the square, we can specify the cut simply by giving the labels of the two sides it intersects. 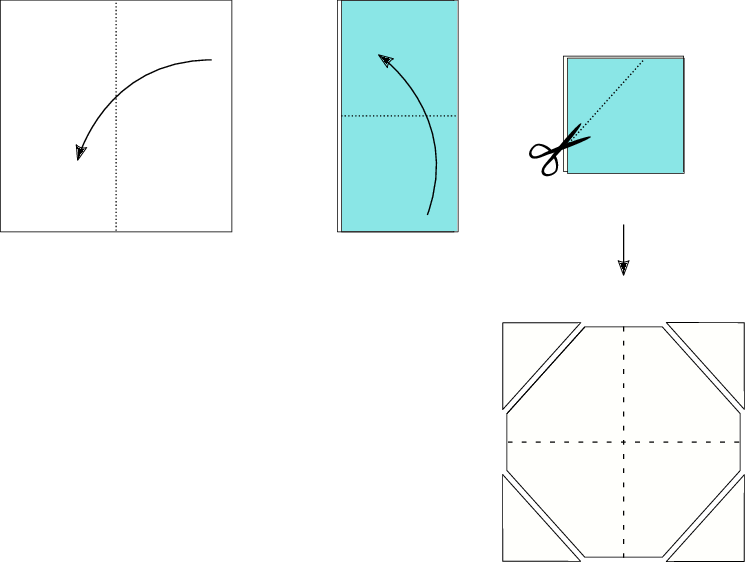 For example, TR is a cut that intersects the top and the right side of the folded paper. In the easy subproblem B1 each cut can be made horizontally or vertically. That is, the two letters that describe each cut are either T+B or L+R. For each test case, output a single line containing x modulo 109 + 7, where x is the number of paper pieces we’re left with after cutting the paper. The second test case is shown in the figure below. This test case will not appear in subproblem B1.